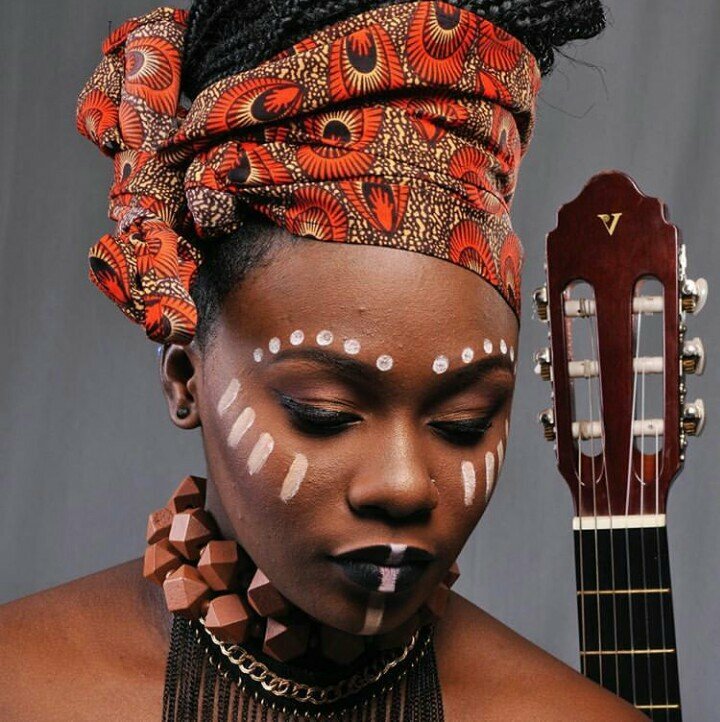 Musician Amanda Black has parted ways with record label Ambitiouz Entertainment. The reason behind the split is said to be because they could not agree on certain terms. “I am very grateful for Ambitiouz Entertainment and how far we have come,” she said. Amanda is currently in talks with other management companies. She is weighing her options on which one will best suit her brand.